We created this website mainly for those who enjoy playing golf in Bristol. You will learn about the best golf courses and driving ranges in the city so that you choose the venue you like most. Apart from that, we’ll upload content about golf in general to serve a wider range of players from all over the world. 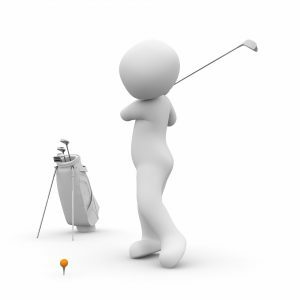 You can expect to find here information about anything golfing related, ranging from equipment to specific golf techniques. 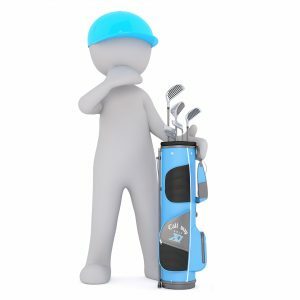 Our goal is to help amateur golfers make informed decisions when it comes to purchasing different golf items and to help them become better players overall by implementing specific tips and tricks.